Dealmoon Exclusive! 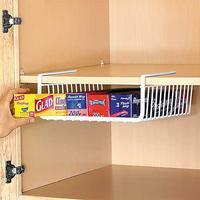 Get Organized offers 15% off sitewide, via coupon code GOMOON15. 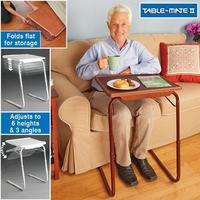 Get Organized offers the Wood Grain Table Mate II in maple, for $26.98 with free shipping via coupon code "GOBSTWEB". 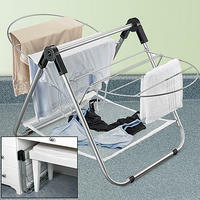 Get Organized offers the Swing Table for $67.99 via coupon code "DMTABLE". Dealmoon Mother's Day Exclusive! 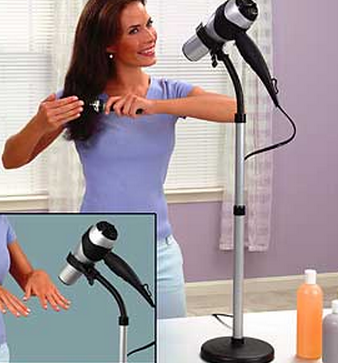 Get Organized offers the Adjustable Hair Dryer for $13.98 (was $17.98). Shipping is free with order over $50. Mother's Day Special! 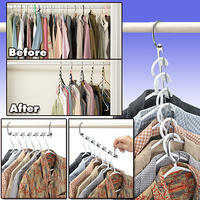 Get Organized offers Best On Web Offers with coupon code "GOBSTWEB". Get Organized offers the SOLAR POWERED CHRISTMAS LIGHTS - WHITE for $9.98 + free shipping with coupon code BDLIGHTS. 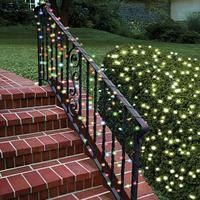 Get Organized offers the 22-Foot Solar Powered Christmas Lights in Multi-Colored or White for $19.98. Coupon code GOBSTWEB drops it to $7.98 with free shipping. Coupon code "BDXMAS13" drops it to $10.99 with free shipping. 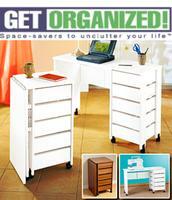 Expired Up to 66% Off + Extra 15% Off Clearance @ Get Organized! Get Organized! offers up to 66% off + an extra 15% off on clearance via code "GO15AUG"
Get Organized offers 15% off sitewide via code "FRUGAL15"
Expired 20% off entire site, stacks with clearance @ Get Organized! Get Organized! offers 20% off entire site via coupon code "AG112312". It stacks with clearance items, which are already discounted up to 75% off. Shipping starts at $4.98, or spend $50 or more to get free shipping. 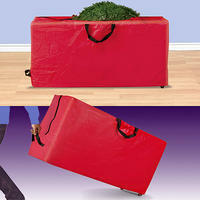 Expired Extra 15% OFF Clearance @ Get Organized! Get Organized! takes up to 90% off clearance items. 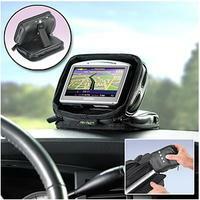 Plus, coupon code "AG092712" takes an extra 15% off with prices starting at $1.69 after coupon. 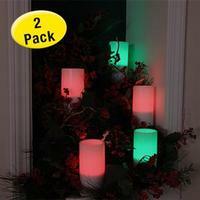 Shipping starts at $4.98, or free shipping on order over $50. Get Organized! 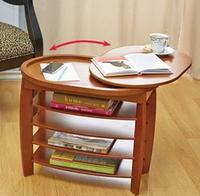 offers the Adjust-A-Height Foot Stool for $19.99. Coupon code "UPROMISE" drops it to $17.99 + $8.98 for shipping. Get Organized! offers this Geometric Sofa Table for $14.99. Coupon code "SAVCENT" makes it $13.49 with $5.98 for shipping. Expired Up to 90% off clearance @ Get Organized! Get Organized! takes up to 90% off clearance items with prices starting at $1.99. Get Organized! offers a Non-Skid Stair Tread 4-Pack in Burgundy , Ivory, or Blue for $10.38 with $4.95 for shipping via coupon code "20BDEALS". These decorative treads prevent slip and fall accidents while protecting your stairs from wear and tear, feature a latex backing and measure 26" by 8.5".